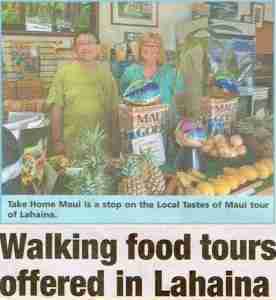 In Lahaina Maui in 1978, we didn’t take it too seriously at first, stocking the fruit stand with pineapples from the fields each morning, and collecting the Papayas, Apple Bananas and Mangoes from our Aunties’ yards. If the surf was up, we’d close for the day. 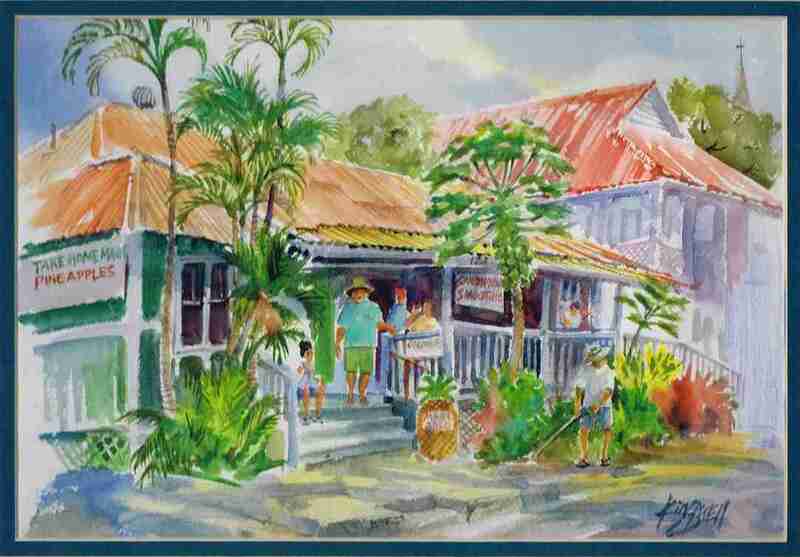 Lahaina was a magical pl ace in the 70’s, there were very few tourists, and no one locked their doors at night- typical of a small town located in a tropical paradise. We were raised with the idea that the most important thing in life was to give back to our community, and live aloha. Over the years Take Home Maui grew with Lahaina and Maui. The island of Maui, now voted by Conde Nast magazine as the best island in the world for 17 consecutive years, is truly a premier vacation destination and boasts some of the most beautiful resorts in the world. Fortunately we have not lost our rural essence, most of the land here is still devoted to farming and agriculture, the fertile volcanic soil produces the sweetest pineapple, onions, sugarcane, coffee in the world. 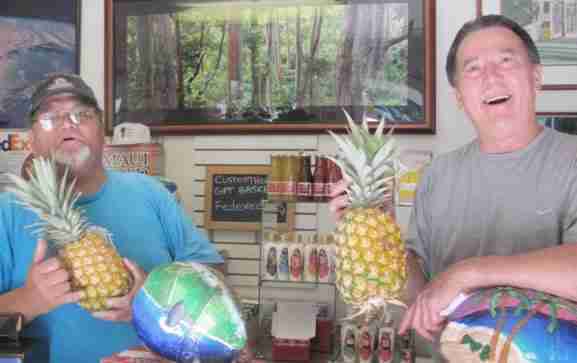 Sam and Steve say aloha!